Carpoolers who use the Golden Gate Bridge have a chance to air any concerns about a proposed toll today. The Golden Gate Bridge Highway and Transportation District has proposed a $3 carpool toll by July 1. The toll could be charged to drivers with three or more people in their vehicles during the morning and evening rush hours. The district is holding the first of three open houses today. It will be from 4 p.m. to 7 p.m. at the Embassy Suites Hotel in San Rafael. The other two open houses will be held April 13 and 15. 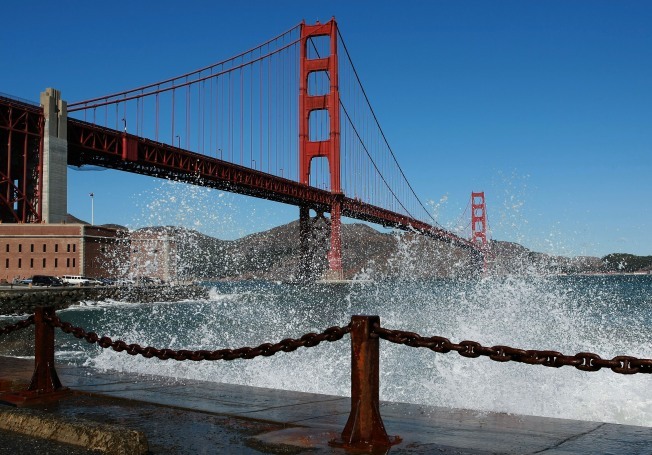 The world-famous span is one of the only ones in the country that allows free car pools.